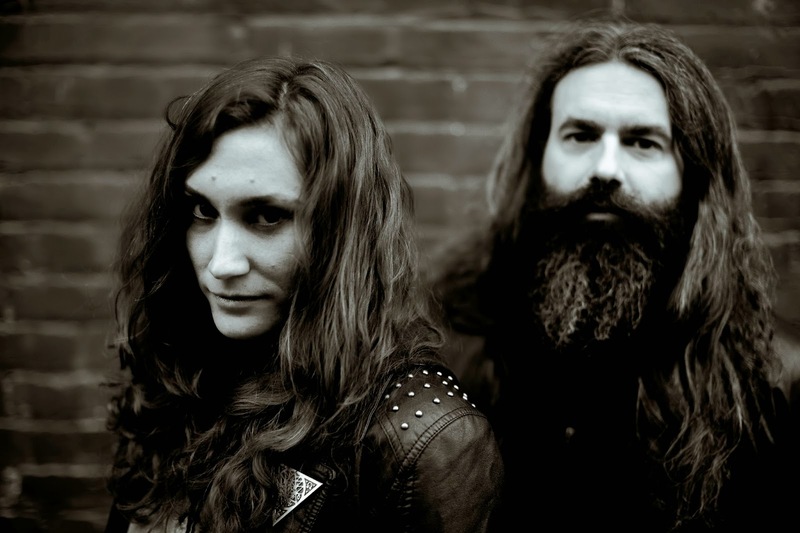 San Francisco heavy metal cultists CASTLE will release their album, "Under Siege," on May 20 via Prosthetic Records in North America. Recorded at Sharkbite Studios in Oakland, Calif. earlier this year with producer/mixer Billy Anderson (Neurosis, Eyehategod) -- who also produced their 2012 Juno-nominated release "Blacklands" -- "Under Siege" pushes CASTLE's unique sound further with the confluence of punishing riffs and melodic passages of haunted, full-blooded madness. Vocalist/bass guitarist Liz Blackwell gave insight on the new material: "We wrote this album in Los Angeles, San Francisco and in the mountains of Northern California. It's a California record. We drew from the heavy sounds of those places to write electric witch hymns of death and doom."